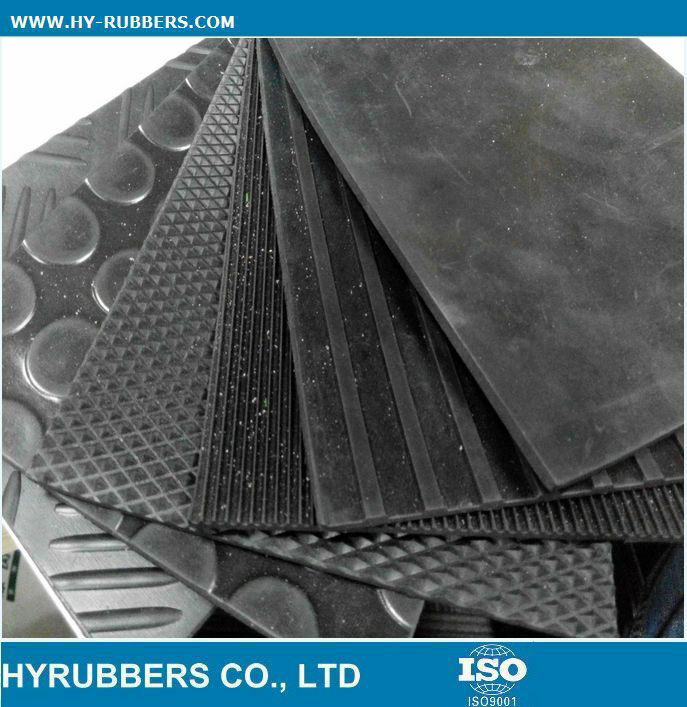 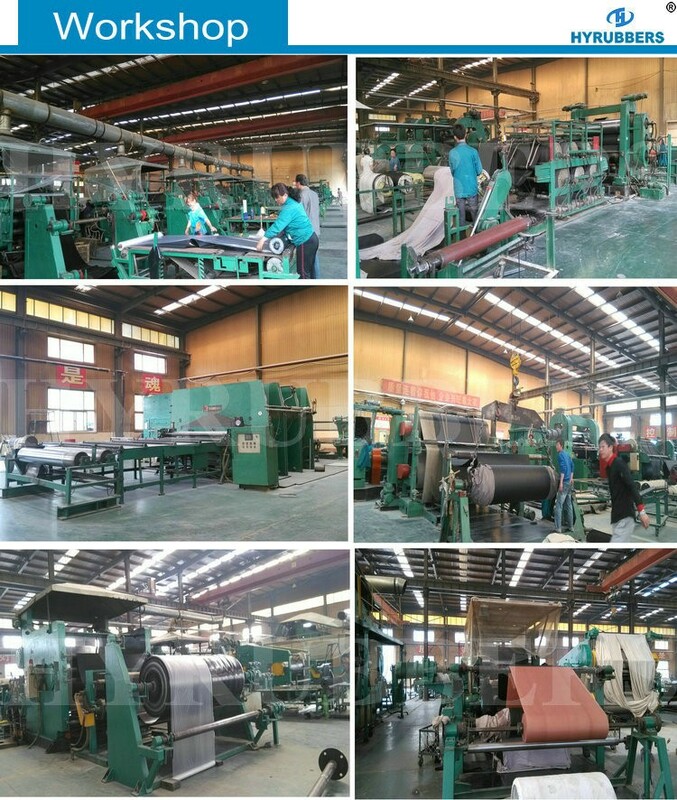 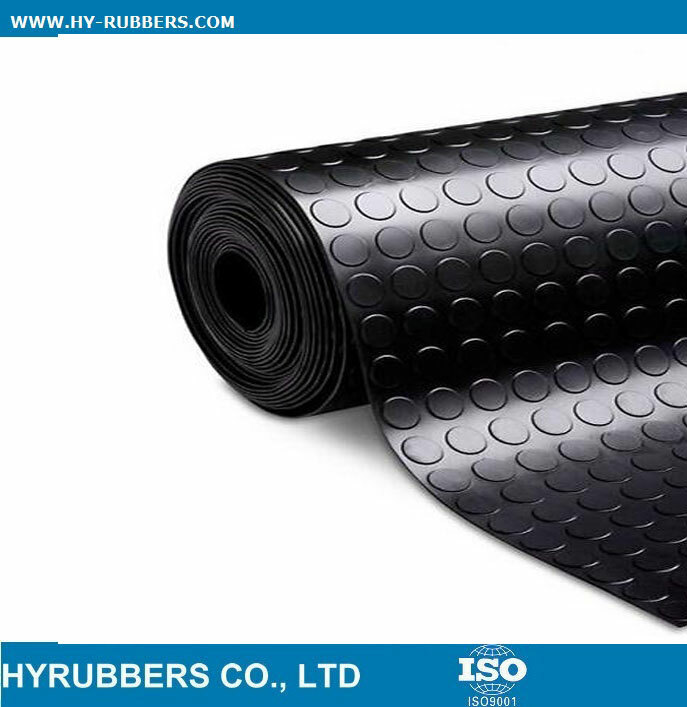 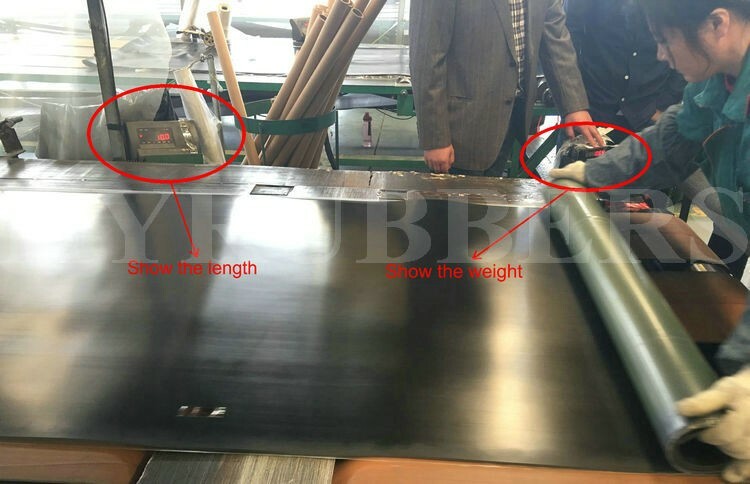 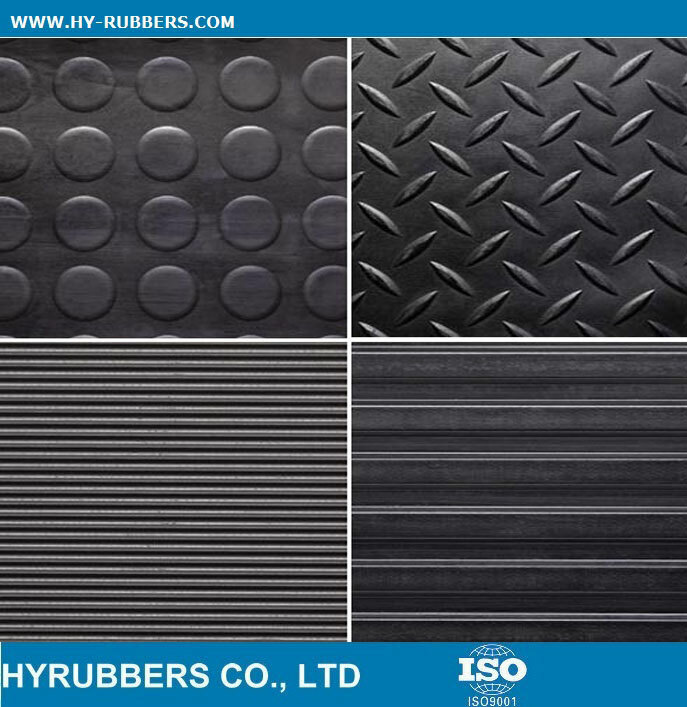 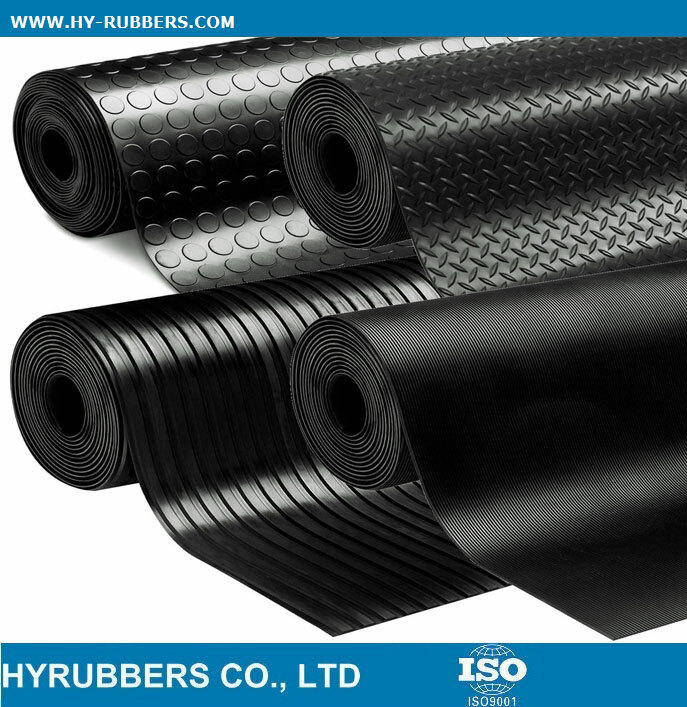 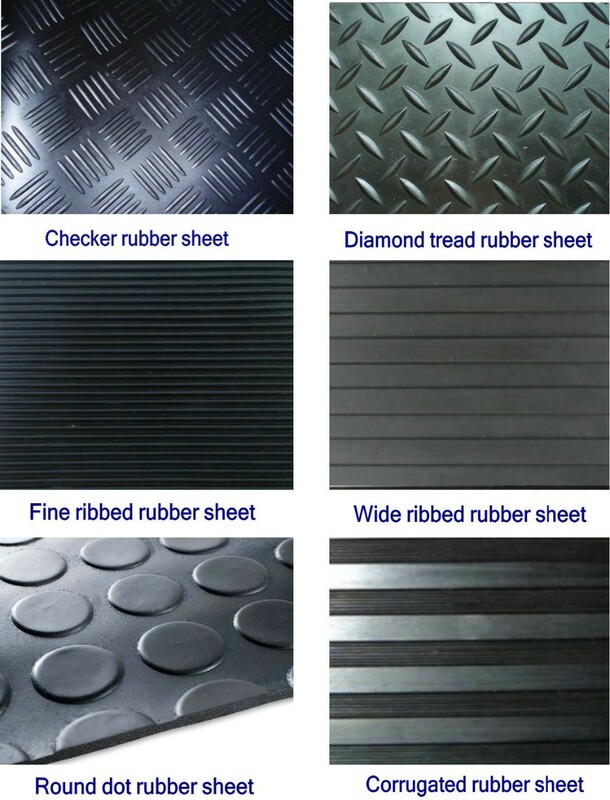 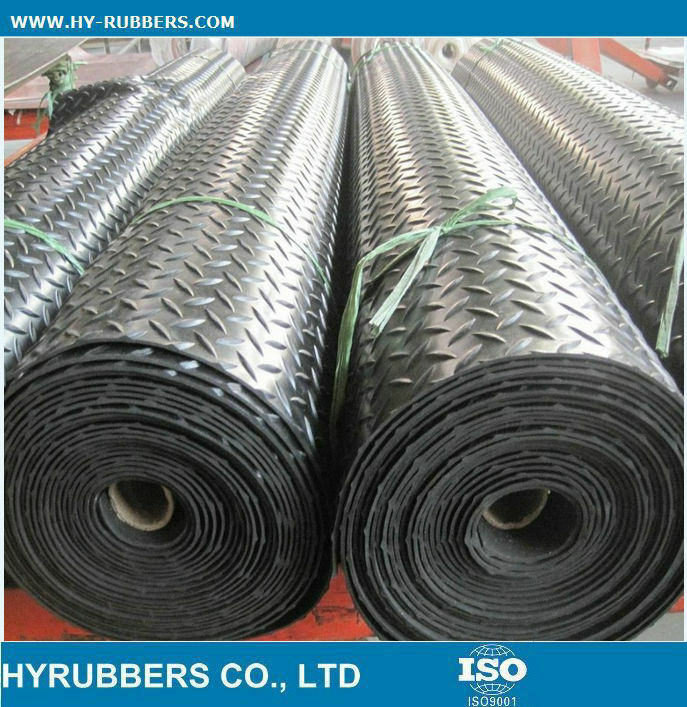 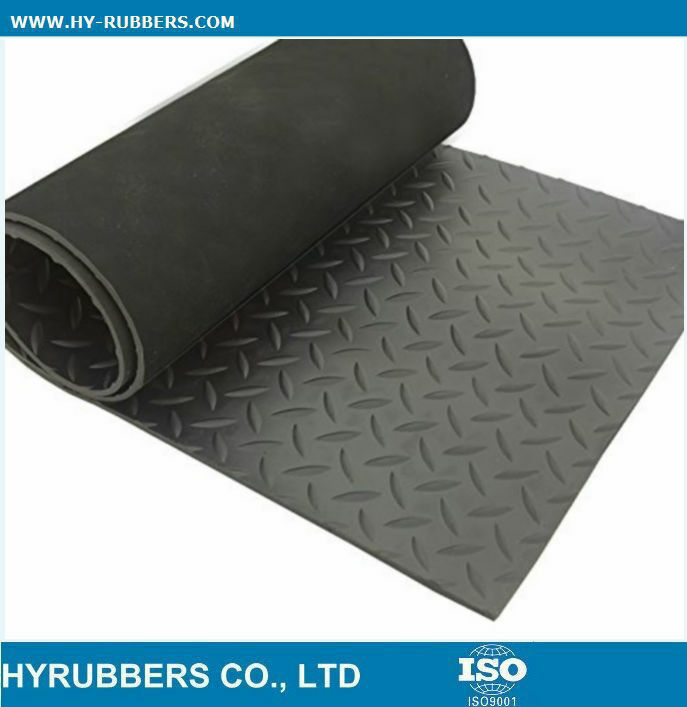 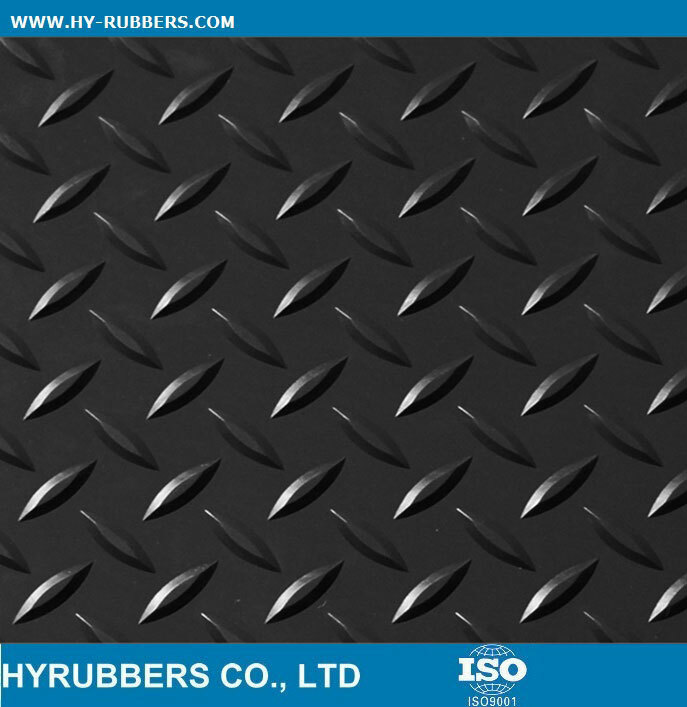 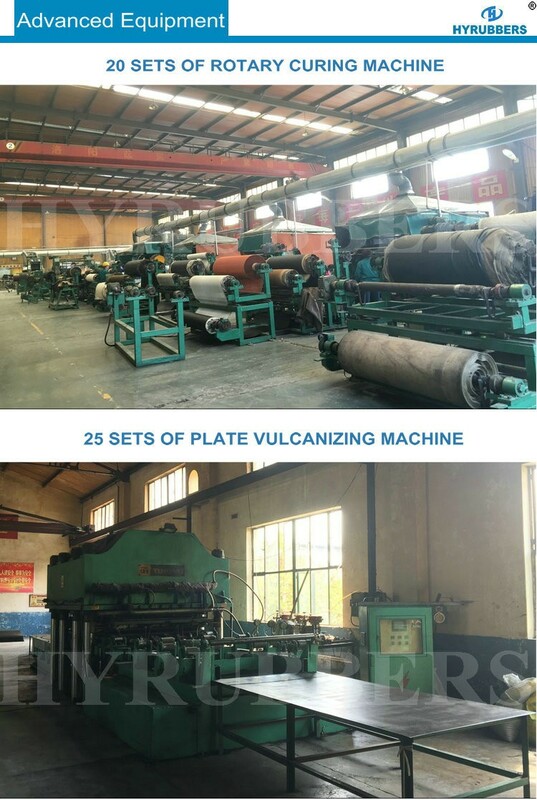 The rubber sheet could be different patterns, such as diamond rubber sheet, checker rubber sheet,wide&fine rubber sheet, etc. 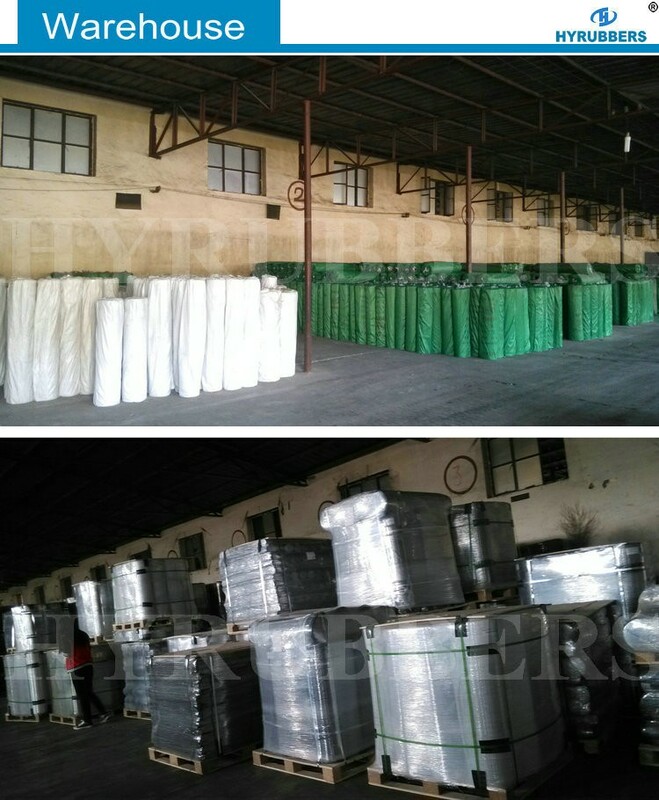 The min quantity is one 20ft container, which will take 15days to finish the produciton. 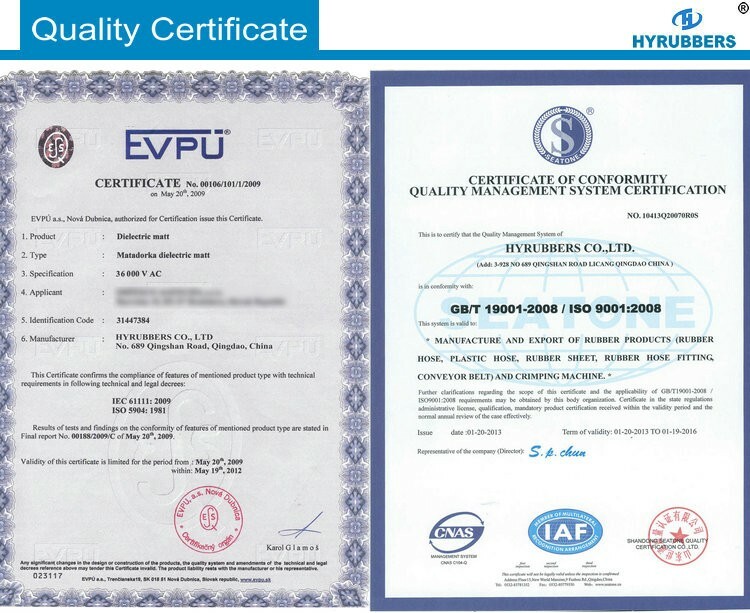 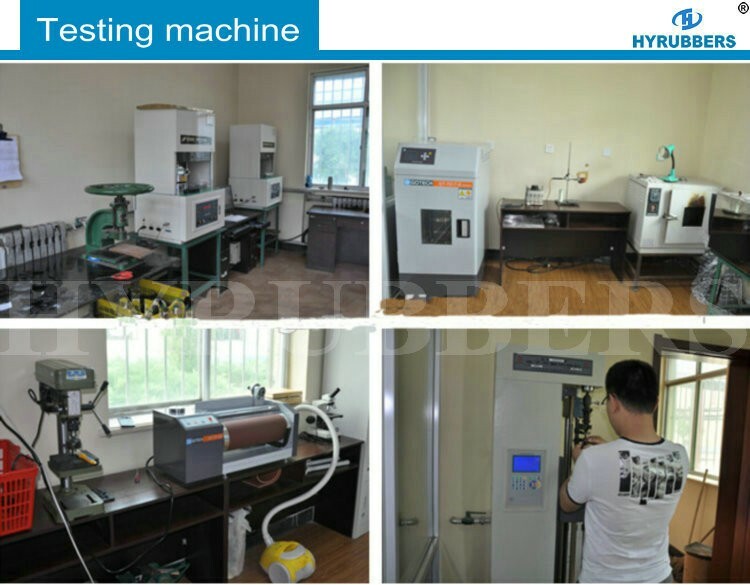 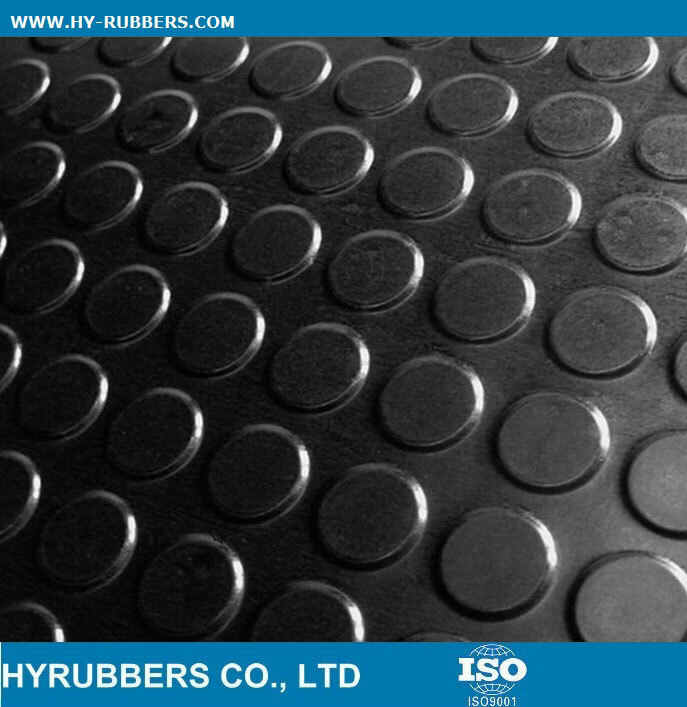 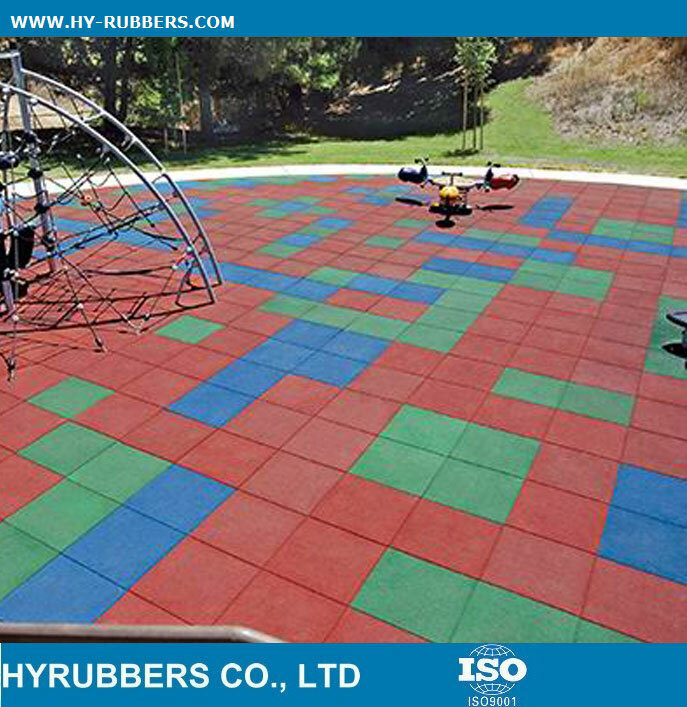 Standard: HYRUBBERS stick to the ISO certificate during the whole production, to make sure every process goes smoothly. 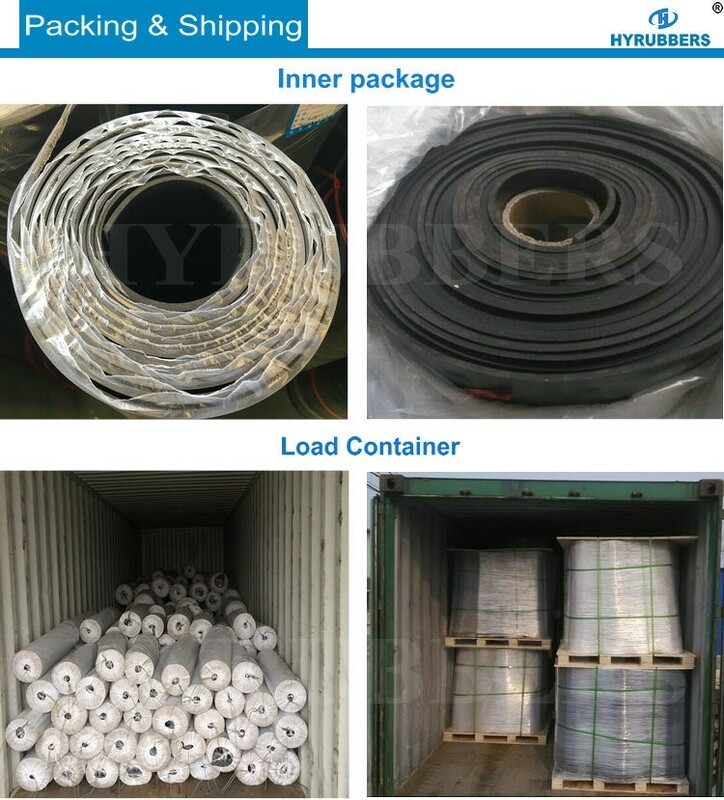 Package: wooden case package with waterproof film to keet the rubber sheet safe during the transportation.